The therapeutic activity of 30% Glycolic acid should not cause excessive skin peeling and flaking. It is ideal for those who have built up a tolerance to Glycolic Acid Peels and want to jump to a new level of exfoliation. Depending on tolerance, may be used to perform weekly or bimonthly peels. This product will effectively improve the appearance of wrinkles, pigmentation and acne. 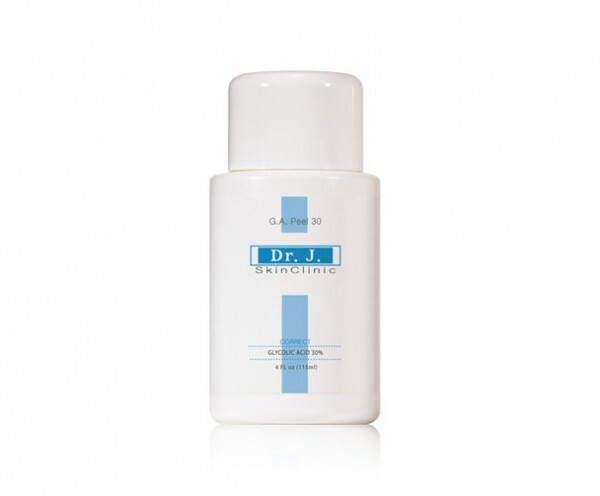 CALL (714)282-2290 or EMAIL sales@drjinternational.com for price or to place an order.